I chose to work with 3 Day blinds because, like me, they are committed to superior customer service and providing beautiful, high quality window treatments. You can look to seeing our innovative collection of products made in our company owned factory and delivered to you faster than anyone in the industry. I promise to make your consultation enjoyable, easy and worry free. 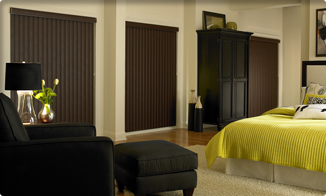 /> 3 Day Blinds offers Shutters, Wood and Faux Wood Blinds, Woven Wood Shades, Cellular Shades, Horizontal Sheers, Roller and Roman Shades, Verticals and Mini Blinds. 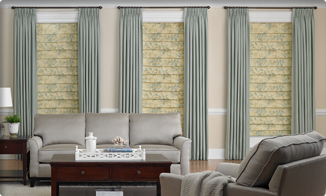 We are proud to announce our new amazing Drapery and Soft Roman Shade product line. 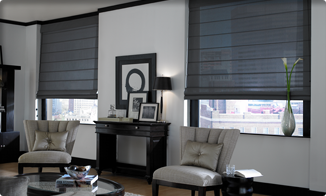 In addition to manufacturing our own product, we also carry Hunter Douglas products. In each product category, we offer premium products as well budget minded selections. You can trust me to manage your project from beginning to end for both residential and commercial properties. Please contact me directly to arrange a free in-home design consultation. 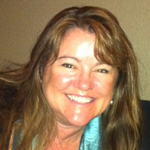 I serve Marin County: Sausalito, Tiburon, Mill Valley, Belvedere, Corte Madera, Larkspur, Greenbrae, San Rafael, San Anselmo, Fairfax, Stinson Beach and Novato. As well Sonoma County: Santa Rosa, Rohnert Park, Cotati, Sebastopol, Petaluma, Penngrove and Bodega Bay.